First, you need to make sure you are going for a product that will suit your needs. That means you need to analyze your needs well before you are out there shopping for one. You may have to get a checkup. Seek services from your audiologist. They will test your hearing capacity and offer you an ideal medical recommendation. 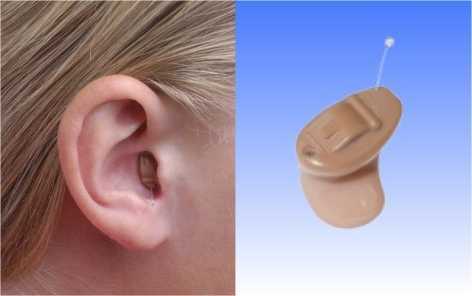 You need to ensure that you are buying an appropriate hearing aid, one that will adjust to the needs that you have. You may also have to consider the features that you are looking at before you are ready to make your final move. Things such as directional microphones - ensure that they are aligned to provide you an improved pick up sounds when it comes to sounds that come from in front of you. They should also offer options to reduce background noises. Directional microphones can enhance your capability to perceive sounds accurately from an environment with lots of background noise. What is more, you need to see to it that you go for hearing aids that come with Telecoils. And it has to be compatible. Your telecoil is designed to eliminate sounds from an environment whereas offering chances to pick up sounds from a telephone. Telecoils also pick signals from a public induction loop system that is found in some theaters or churches, giving you a chance to make out what is being said by the speaker, or even play your movie or songs better. You may also need one that has wireless connectivity. Perhaps with a Bluetooth modification. It may have to come with remote controls as well, for you to make your adjustments. When buying your hearing aid, ensure it has a trial period. You need to test it before you are ready to invest in it. Beware of misleading claims as well. When you are ready to make your purchase, be sure to check out if there are warranties associated with the same.